Students, celebrities and industry professionals came together on a cold January day to help bring warmth to those in need. 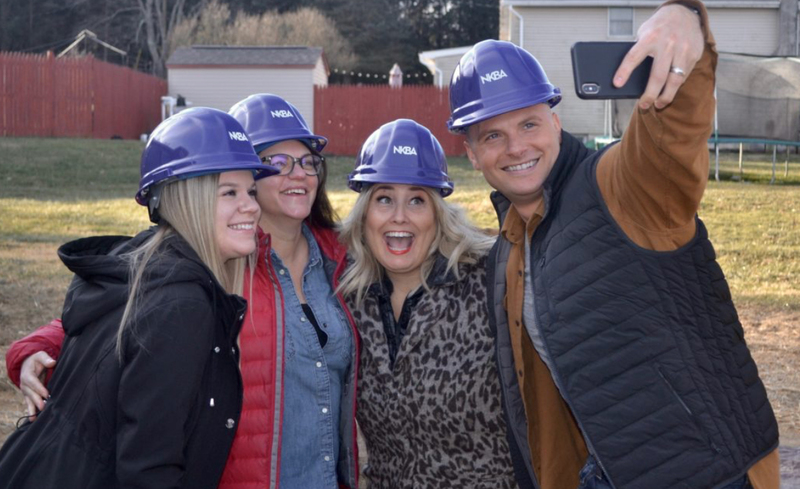 HGTV personalities Chip Wade and Jennifer Bertrand and a team from the National Kitchen & Bath Association (NKBA) were on hand to host the special NKBA day in Harmony, NJ. 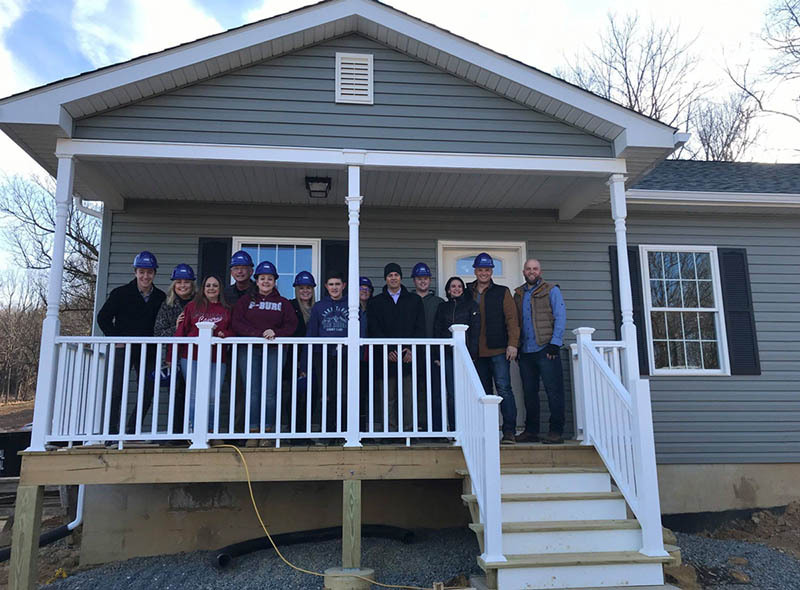 The group assembled to pitch in on a Habitat for Humanity house in Warren County, New Jersey. 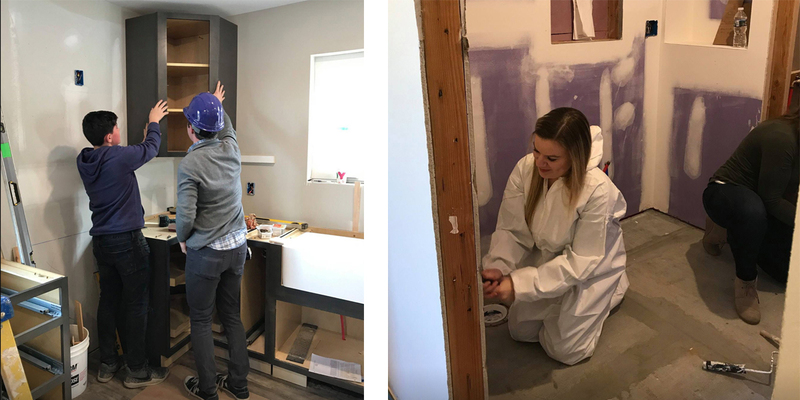 The students were the winners of an NKBA-sponsored, nationwide design competition. Jasmine Dorman and Kelly Writer, were selected from among hundreds of aspiring designers. Dorman was the first place kitchen designer while Writer’s design topped the bathroom entries. 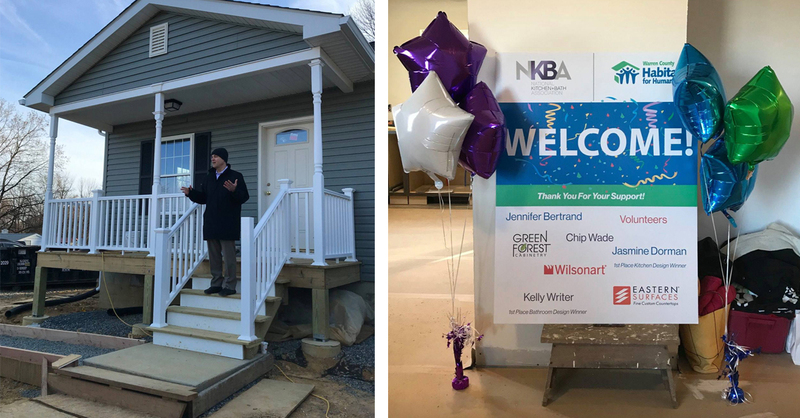 Contributing sponsors Green Forest Cabinetry and Eastern Surfaces Inc. and event sponsor Wilsonart helped make the NKBA Student Design Competition possible.